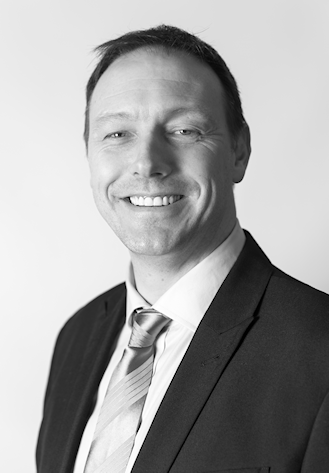 Craig is an experienced Regional Director based in our South Wales office. Craig joined Woods in early 2012 having been in the remediation business for over 15 years. Craig has worked across various sectors on projects including hospitals, schools, factories and airports and currently manages numerous frameworks for domestic properties on behalf of social housing clients. Craig is very experienced at managing contracts from conception to completion, covering areas including costings, project management, site meetings and site audits.